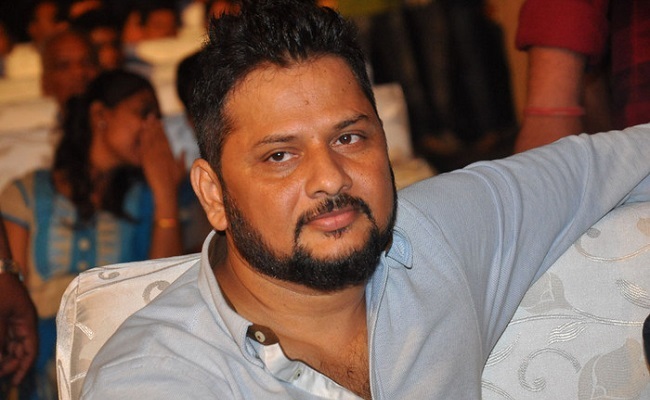 Surender Reddy is a Tollywood Film Director. He was born on 7 December 1975 in Karimnagar, Telangana. He was 42 years old up to 2018. His first directed movie is Athanokkade released in 2005. He was directed around 9 films up to 2018 including the upcoming movie Sye Raa Narasimha Reddy this movie is Ready to Release in the upcoming year 2019. He got Nandi Award for Athanokkade in Best Debut film director and SIIMHA Award for Race Gurram in Best Director Category. See below list of Telugu Movies of Surender Reddy.